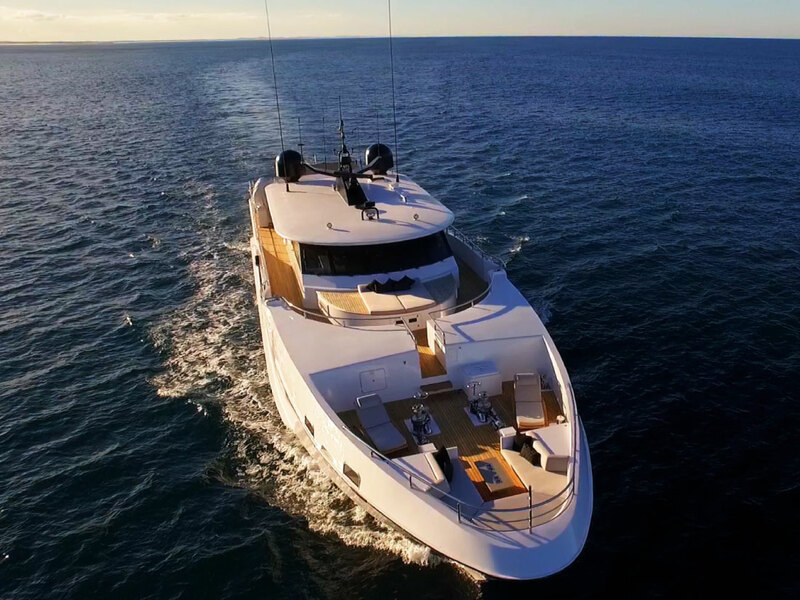 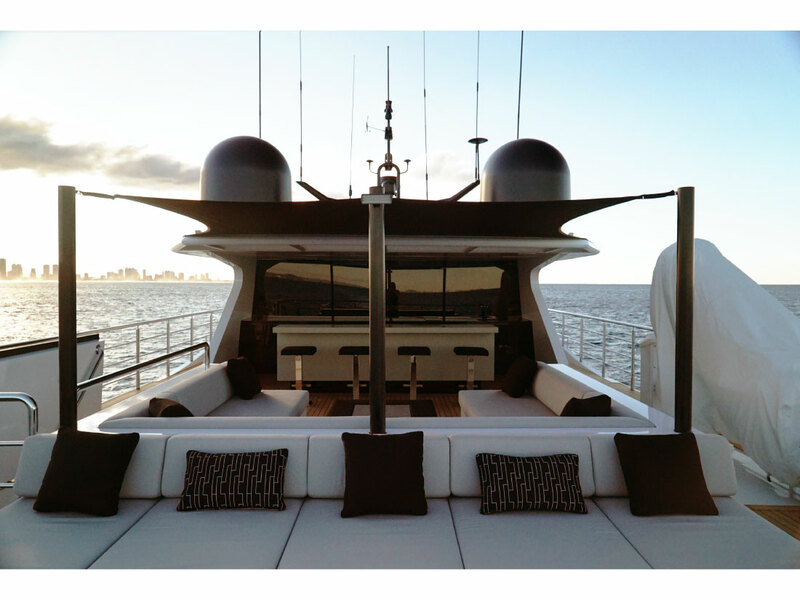 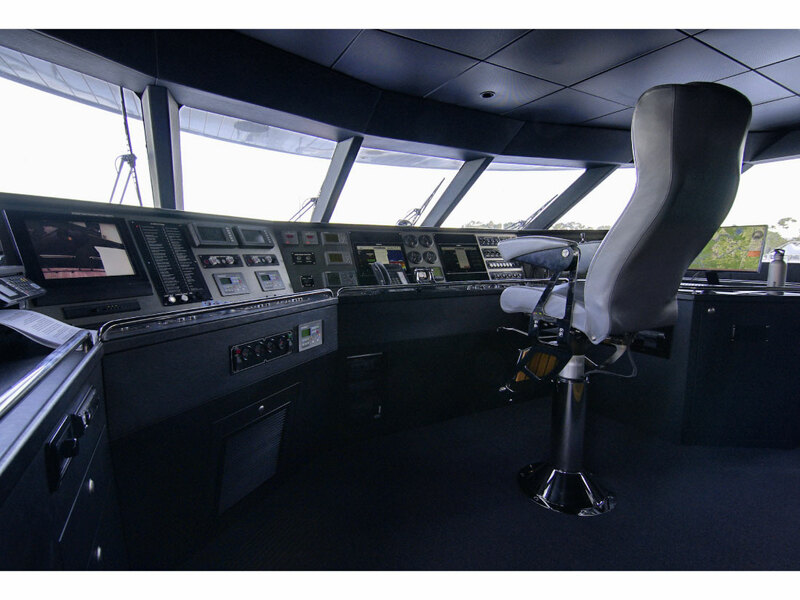 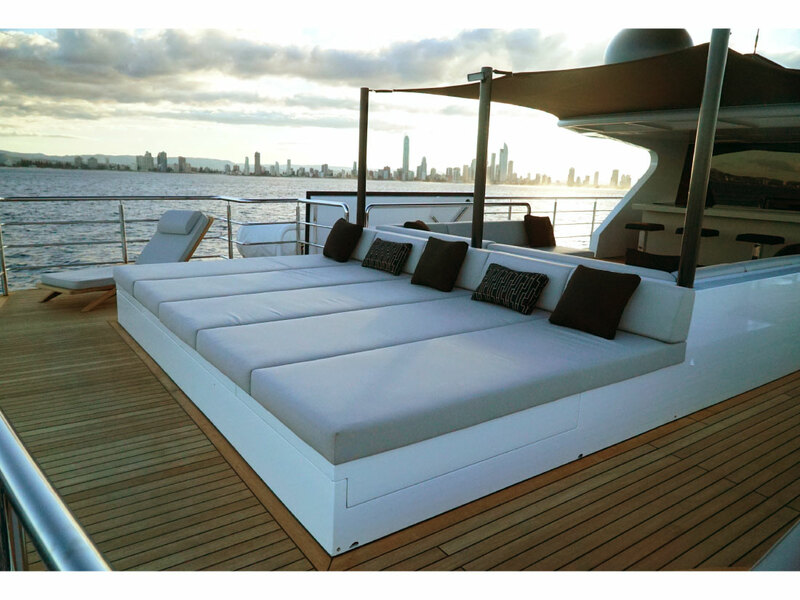 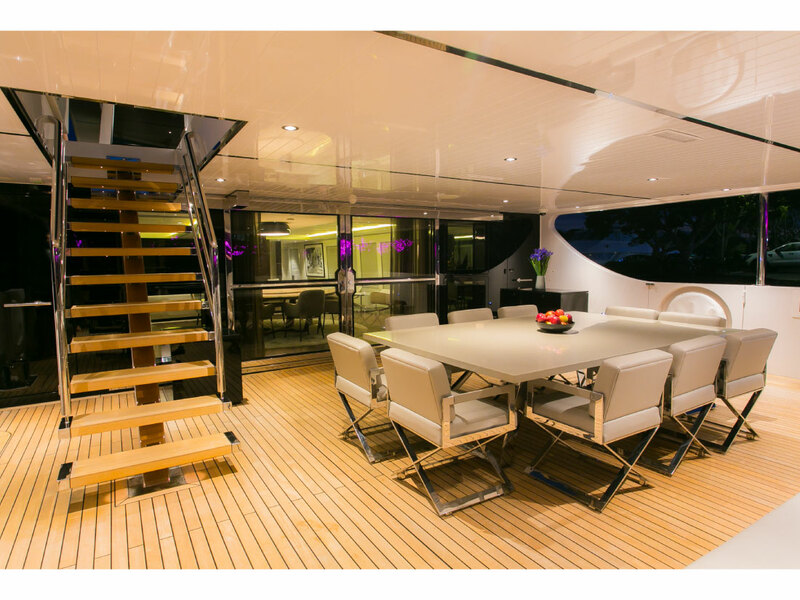 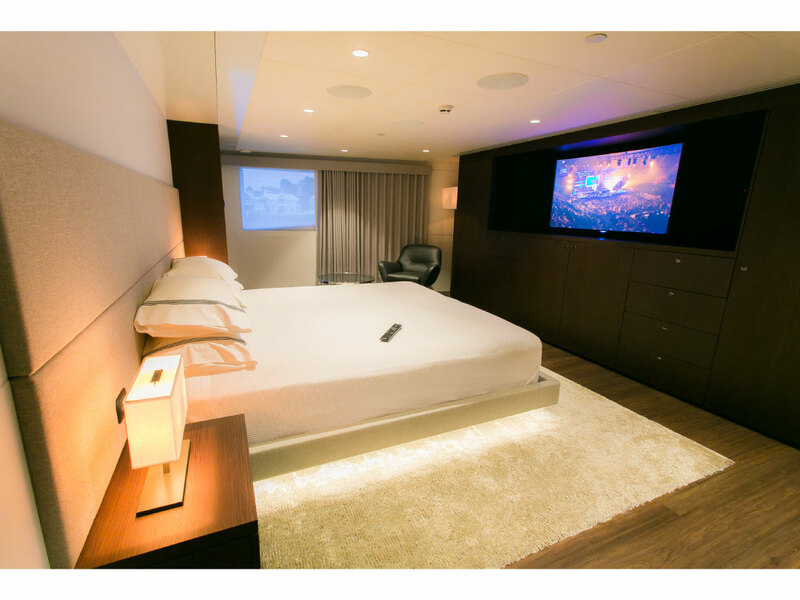 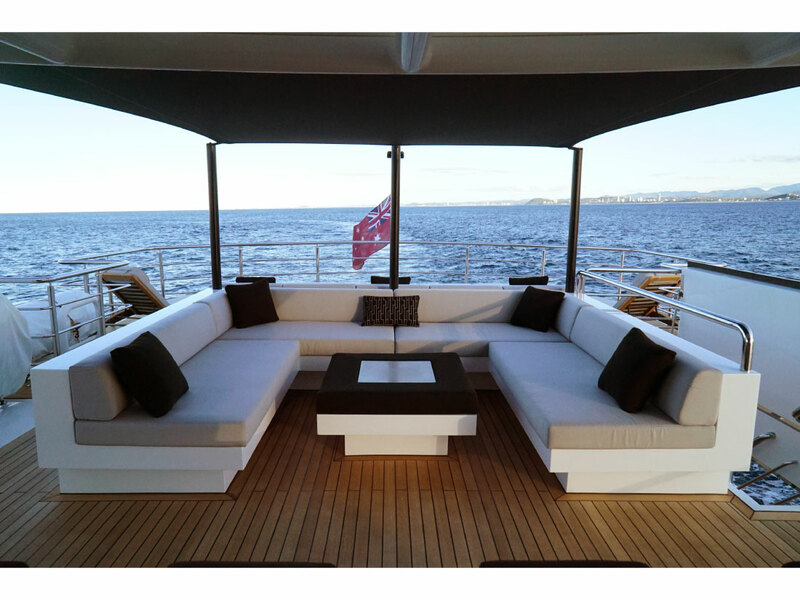 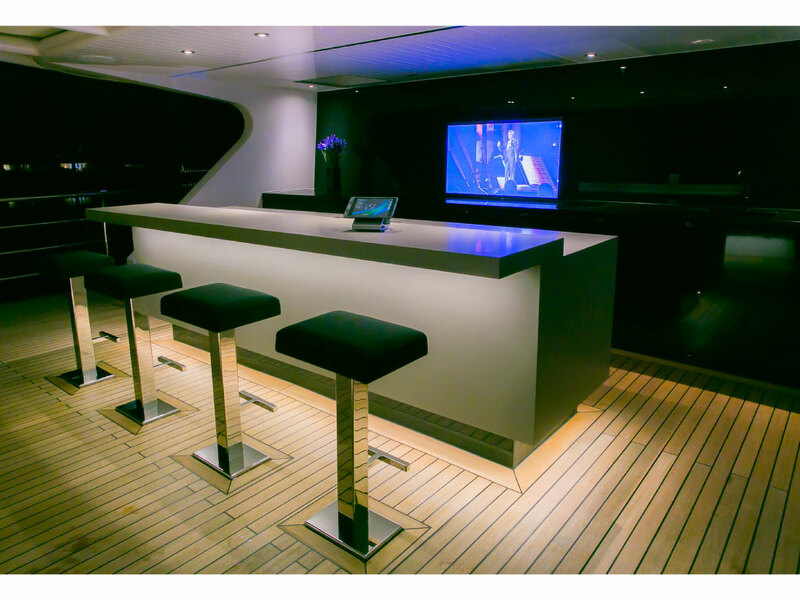 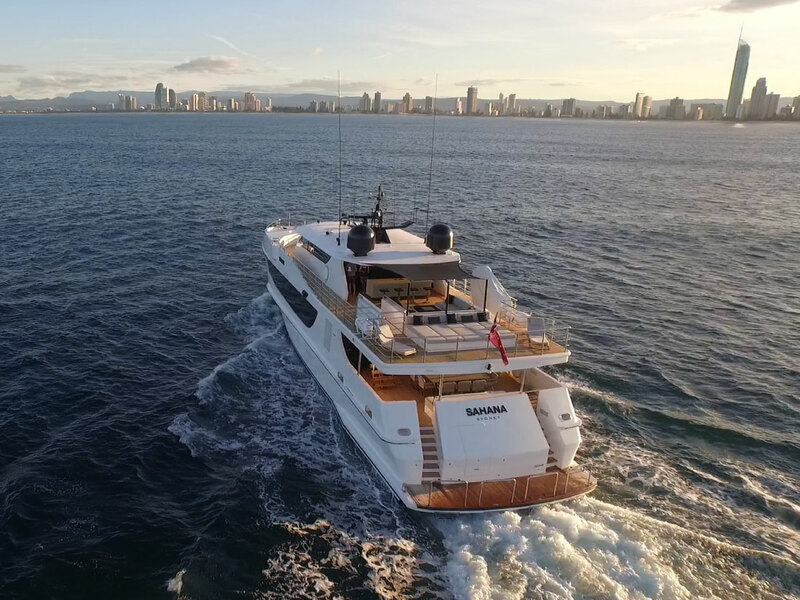 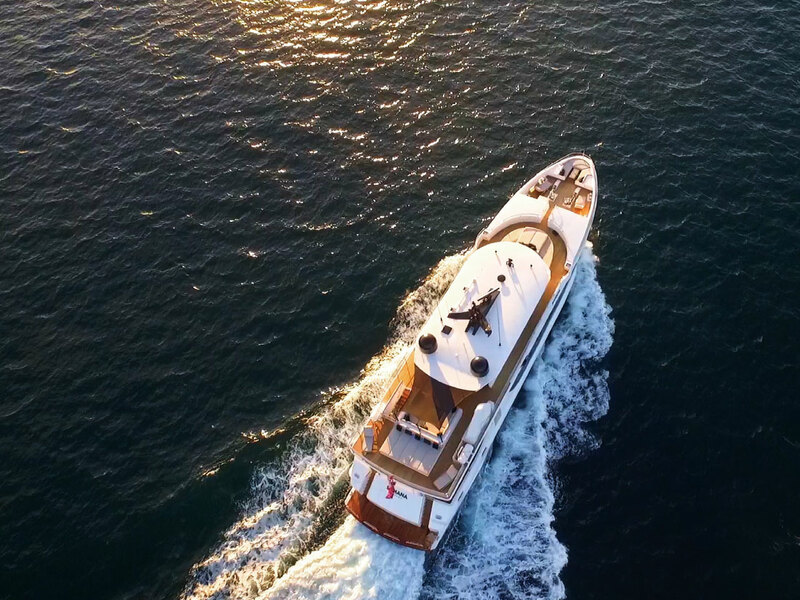 The MY Sahana is a beautifully custom designed and built Oceanfast Super Yacht. 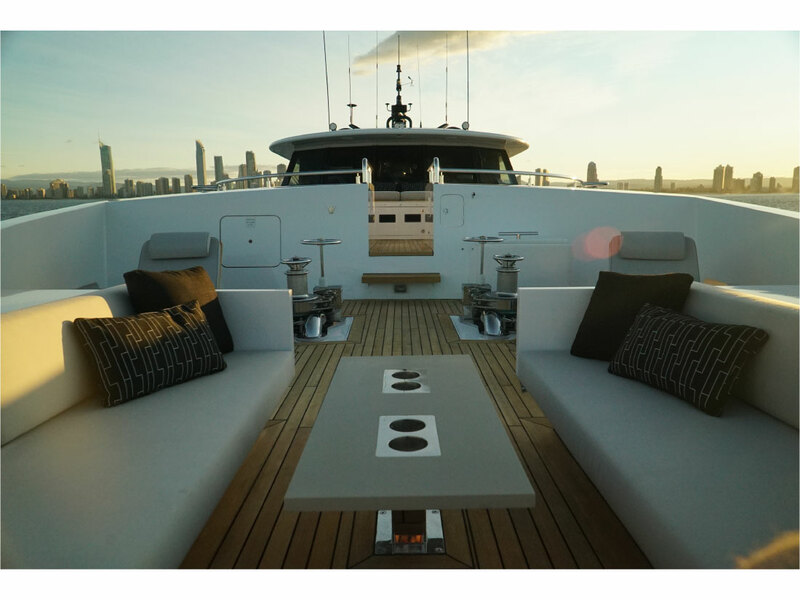 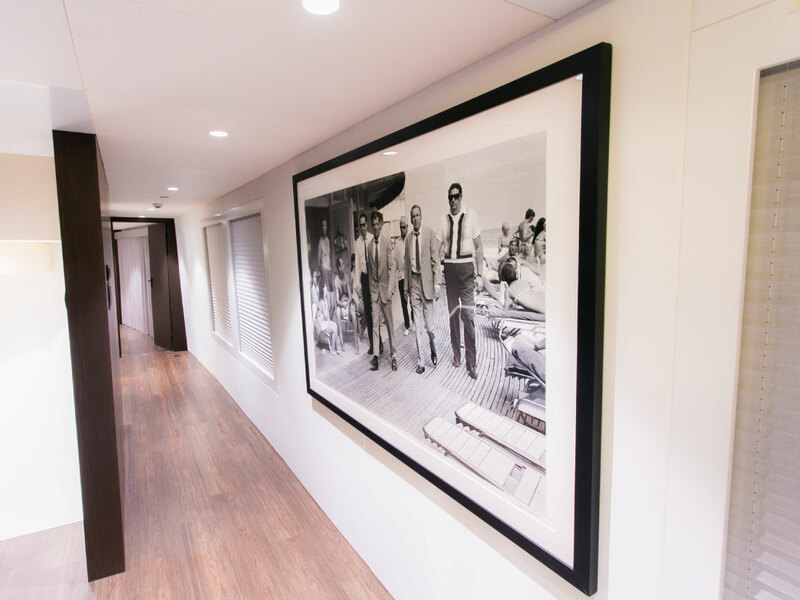 Sahana boasts exquisite styling and bespoke interior design, setting her apart from the convention of how a yacht is styled. 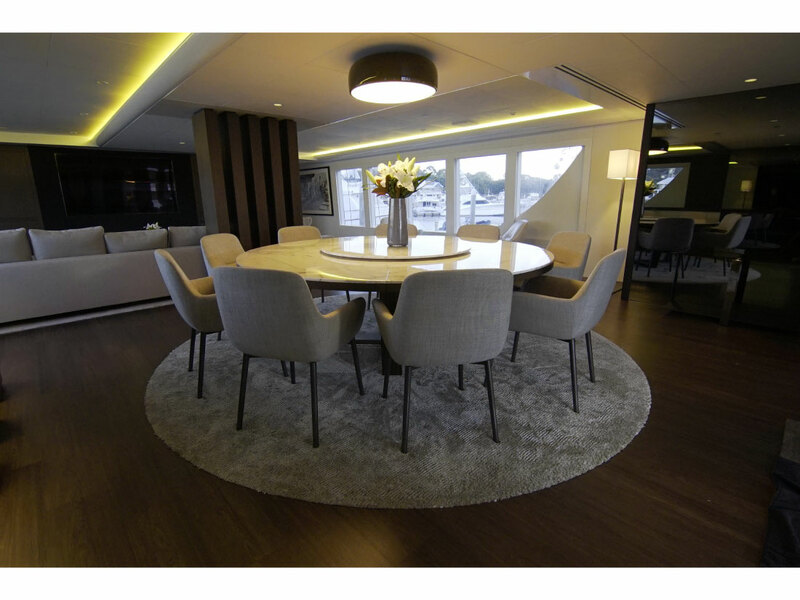 Sahana’s remarkable modern saloon features a round Calacatta marble and timber dining table, Italian made dining chairs, Minotti “white range” sofa, coffee table and pouf. 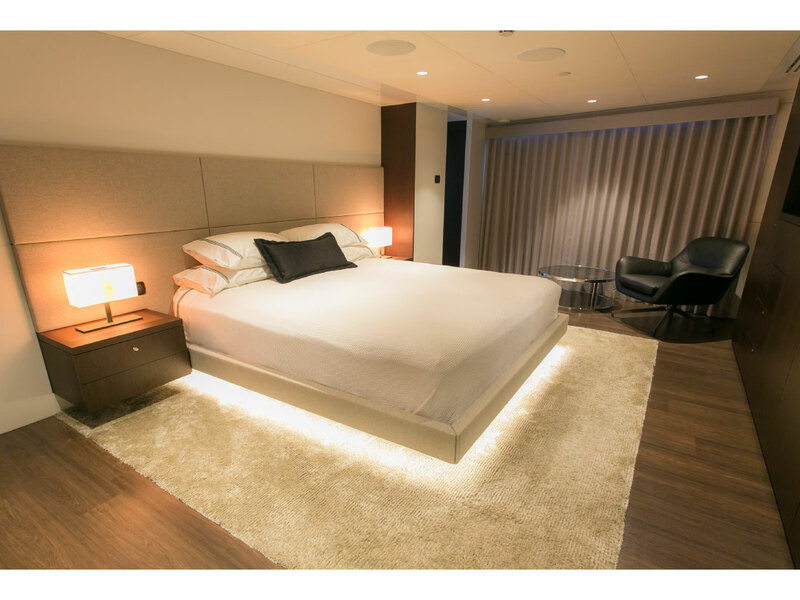 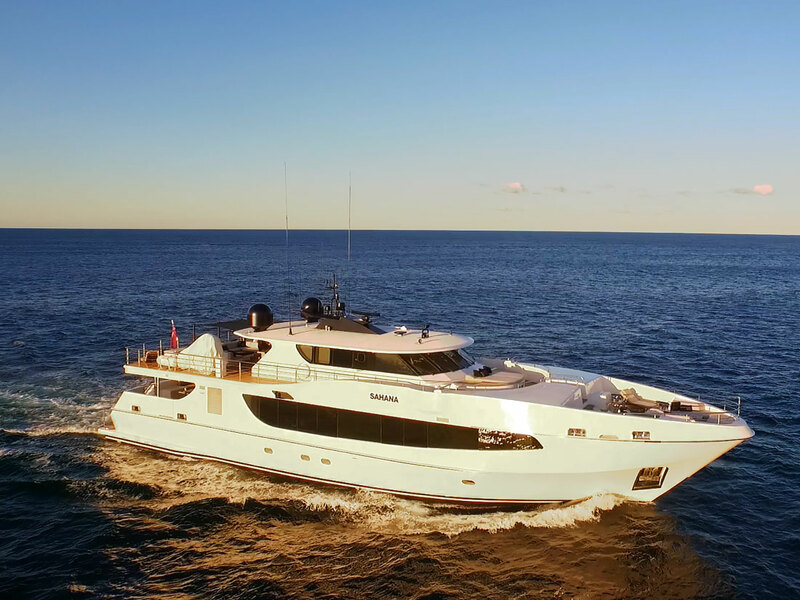 Sahana boasts five luxury separate entertaining areas, including a stunning bow lounge, full beam saloon and flybridge bar with sun deck lounges.Sahana has a stylish, minimilstic look that is sure to impress anyone whom has the luxury of stepping foot onto this magnificent vessel. 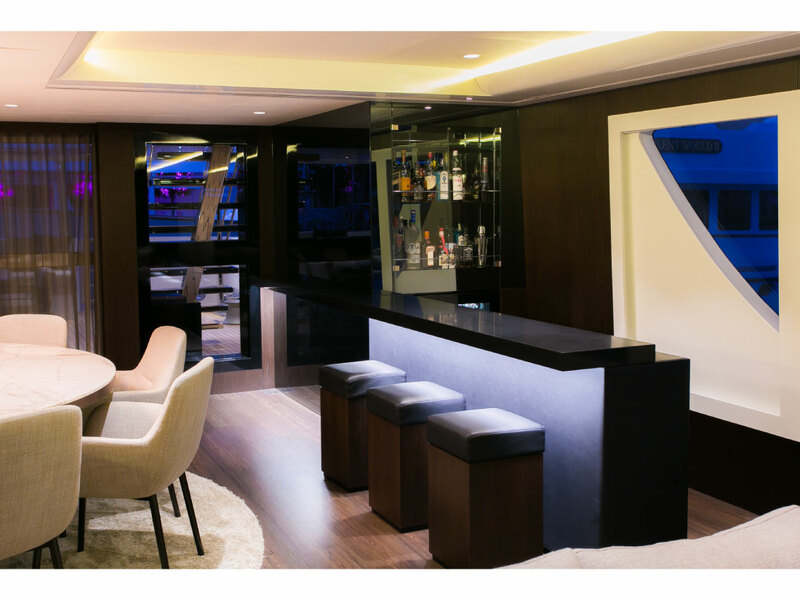 Sure to impress the most discerning of guests, Sahana features an onboard fine wine cellar that pairs beautifully with the vessels five star catering menu.